What better time to get out of the city and treat yourself to an indulgent weekend of wining and dining than in winter? 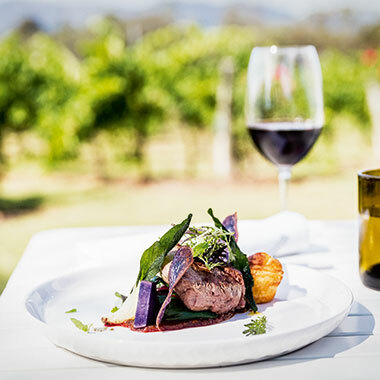 If you’re looking for something very special, you can’t go past the iconic Hunter Valley, where a very exceptional Heroes of the Hunter Weekend will be taking place at Spicer’s Vineyards Estate from August 10-12. 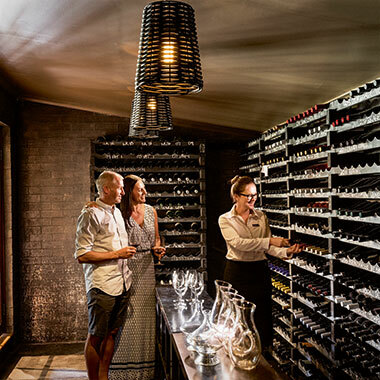 Hosted by Selector magazine Publisher Paul Diamond, this gourmet getaway brings together a revered group of Hunter Valley winemakers, tastings and dining experiences, getting you up close and personal with the Heroes of the Hunter’s food and wine scene. Join an intimate group of food and wine lovers to taste, dine and rub shoulders with the people who are shaping Australia’s oldest wine region. For more information and to book your stay, visit Spicer’s Heroes of the Hunter.